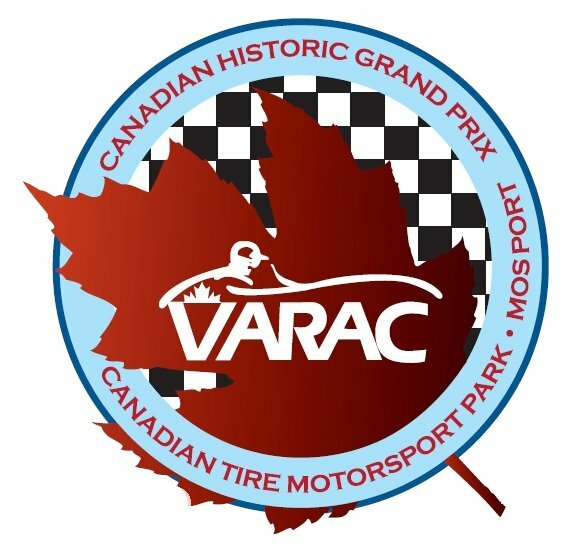 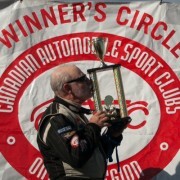 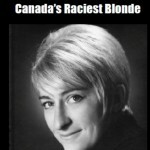 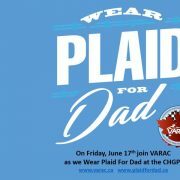 VARAC is proud to be hosting our 33rd Annual Vintage Racing Festival on June 15-17, 2012, renamed the 2012 CANADIAN HISTORIC GRAND PRIX. 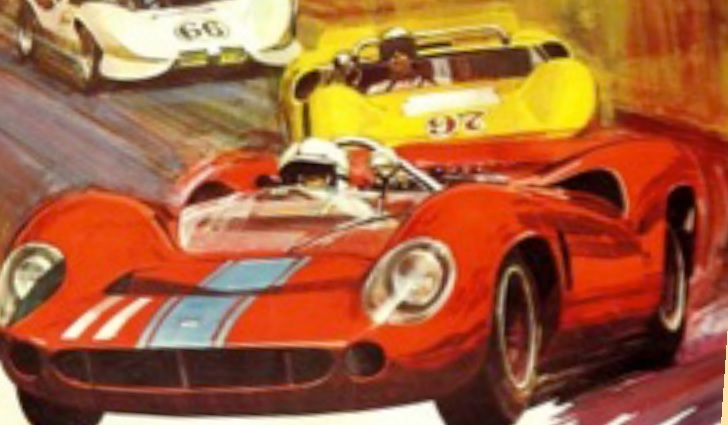 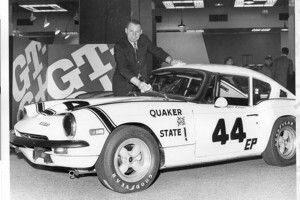 This years event is sponsored by Wilson-Niblett Performance with CORVETTE as the featured marque and includes a variety of exciting activities for car and race enthusiasts alike! 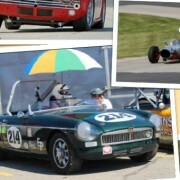 Click the CHGP link on our site for event information and registration forms.